Here is a very practical question: is photo booth a good fit for your upscale wedding? 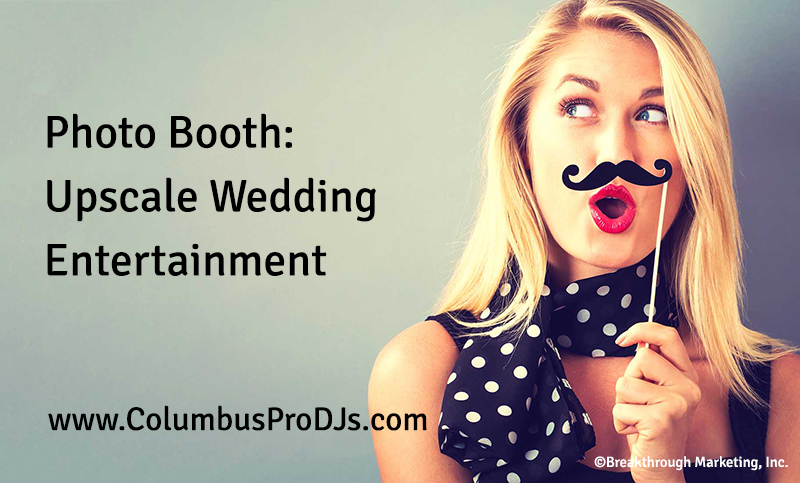 The very practical answer is “absolutely yes!” Photo booth is PERFECT for upscale weddings, especially when you use Columbus Pro DJs’ photo booth. For starters, our photo booth looks elegant and upscale. And is staffed by a professional who knows how to handle your guests with finesse. Ultimately, though, upscale weddings are similar to those of more modest means in this respect: your guests want to have fun. Even more, upscale wedding guests really know how to dress to the nines! That means they love to show off their finery, and they want pics, lots of them! Photo booth provides your upscale guests exactly what they love at a fine affair. When they’re not mingling, they’re on the dance floor. When they’re not on the dance floor, they’re at the photo booth. As Columbus Pro DJs has pointed out in earlier blogposts, photo booth creates a cycle of fun that keeps your guests entertained for your entire wedding celebration. We’ve noticed that some of the wealthiest guests at these affairs get the silliest in the photo booth. Photo booth provides an awesome opportunity for people in high-powered careers to simply “let their hair down.” Photo booth brings out the kid in them, whether they’re worth a million bucks … or simply a buck! At the end of the party, your guests will go home with a treasure trove of beautiful, fun, silly, outlandish, and super memorable photo booth pics. 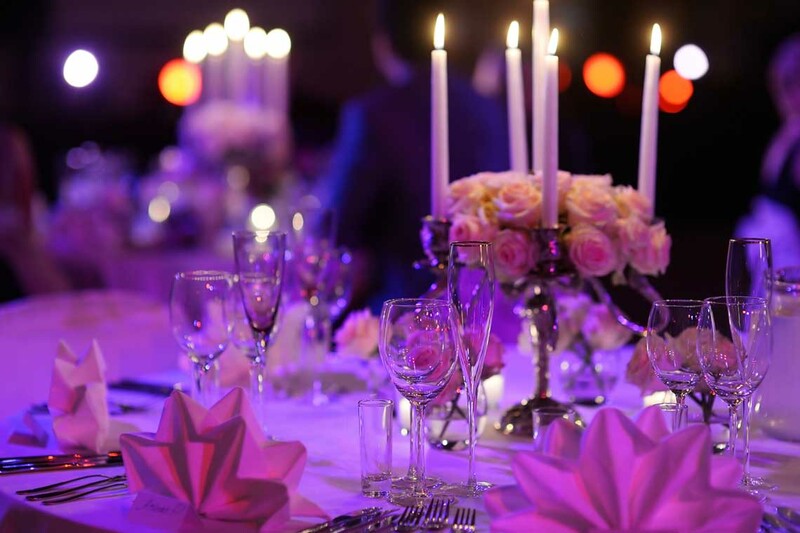 Planning an upscale wedding? You can’t afford NOT to have photo booth! Popular dates book extremely quickly. Call now to check on availability: 614-224-1945, or complete our contact form today.